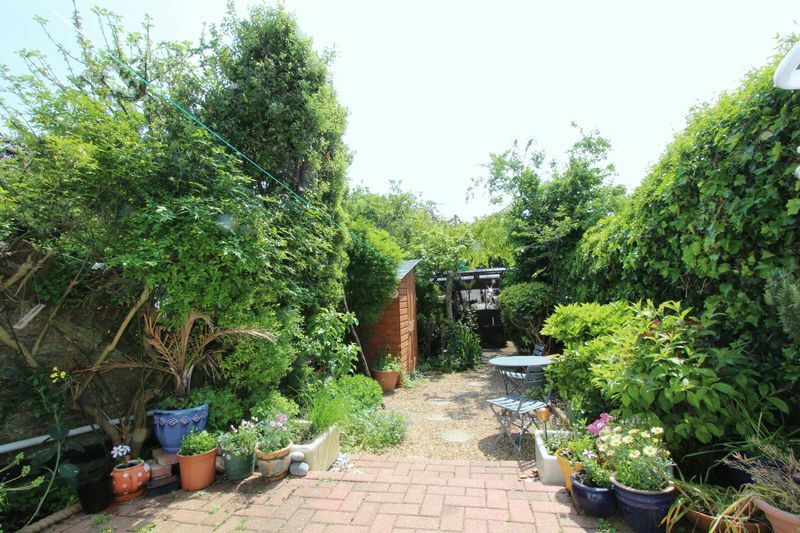 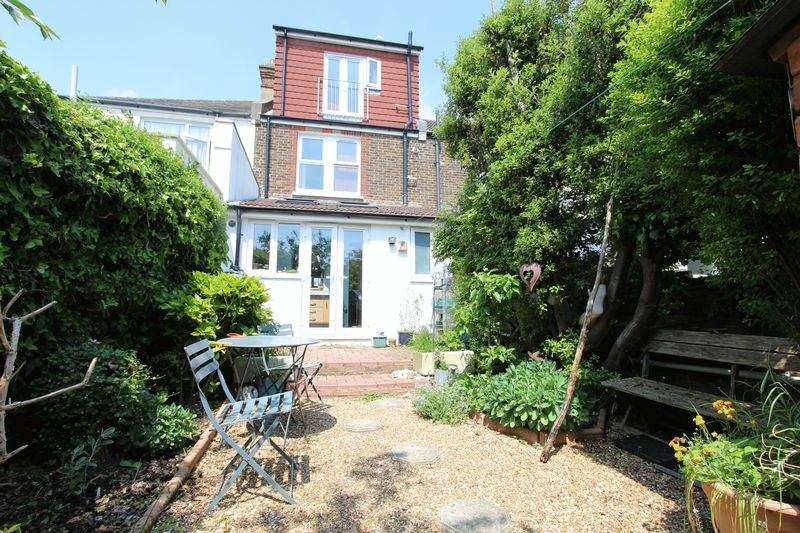 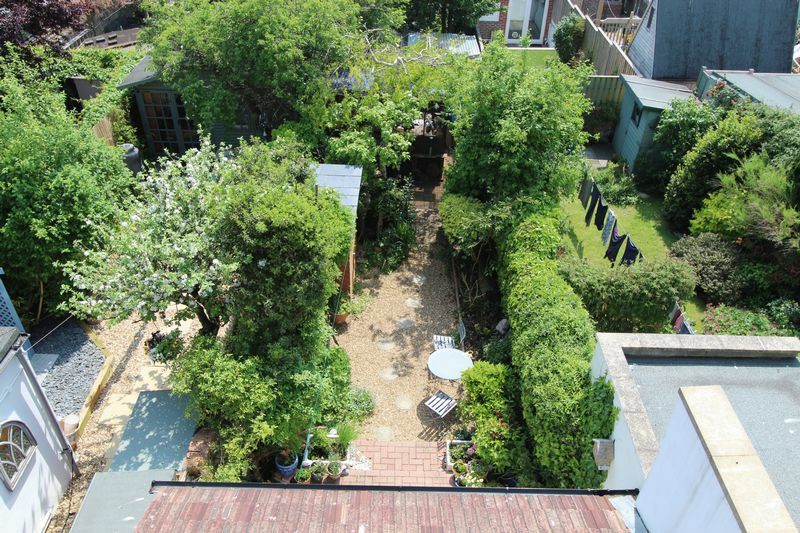 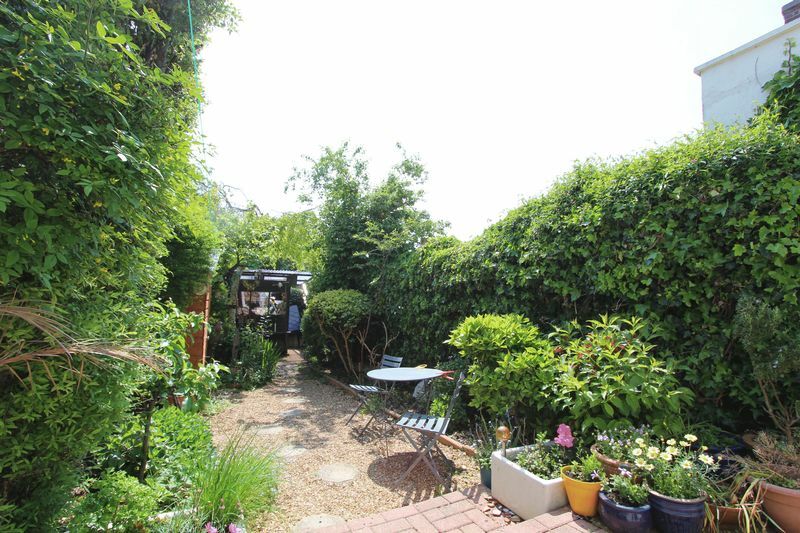 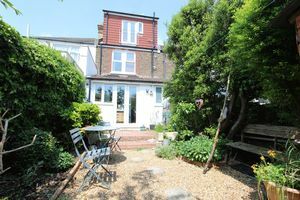 OUTSIDE: Front garden * Attractive and Lovely 40ft rear cottage garden with brick paved patio * shrub borders, steps to a further singled area with large shed. 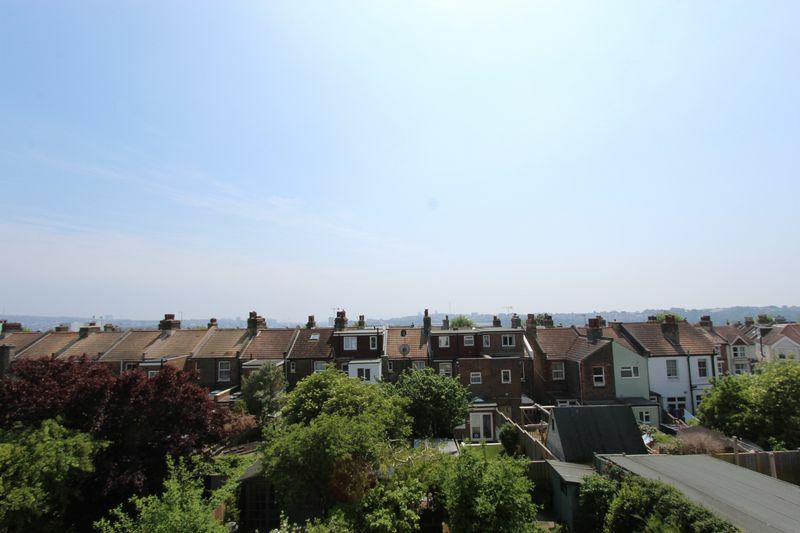 This delightful property which offers spacious and well planned accommodation arranged over three floors, having been skillfully extended and taking full advantage of the southern rear aspect. Wonderful light and airy through lounge/dining room. 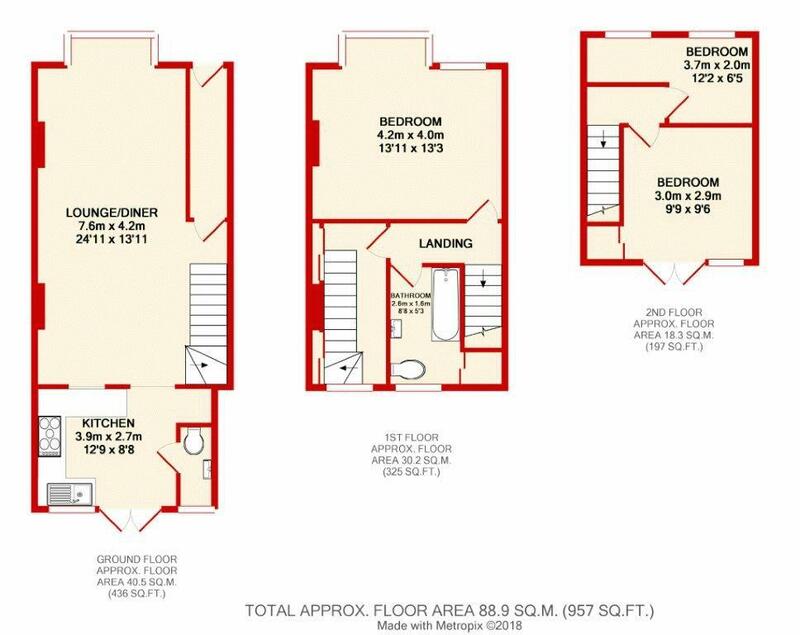 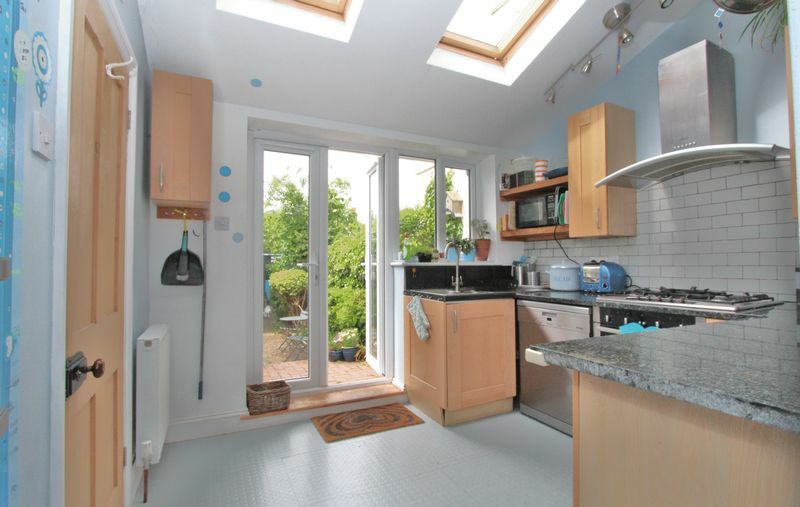 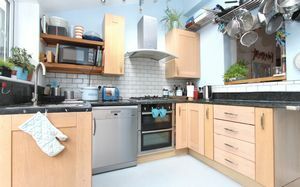 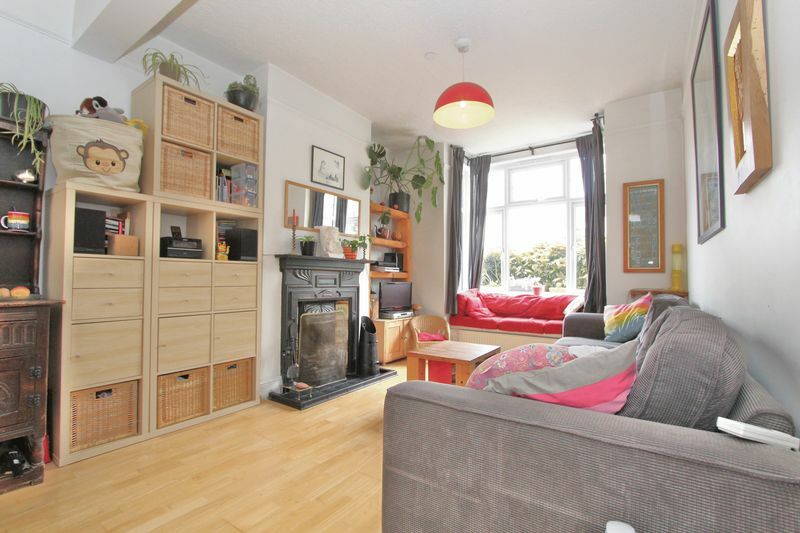 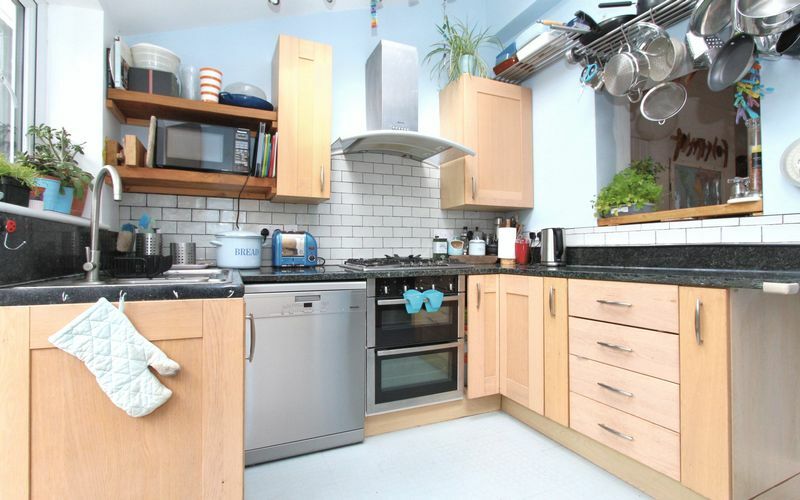 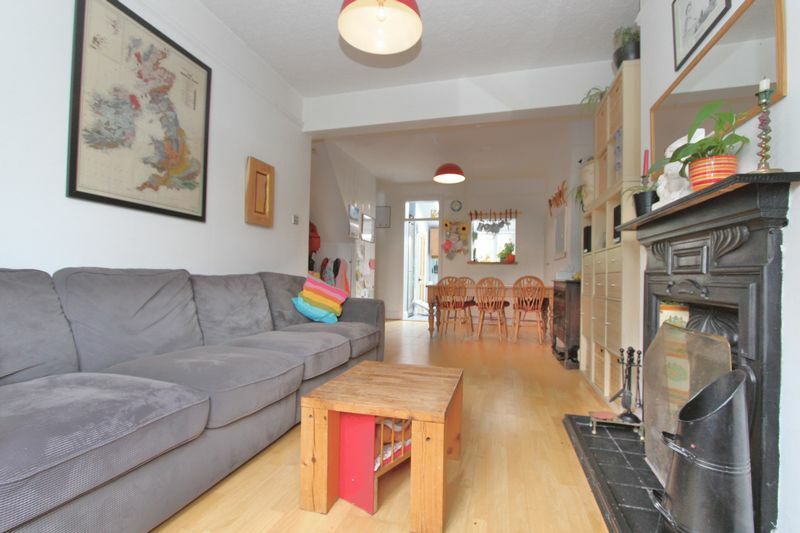 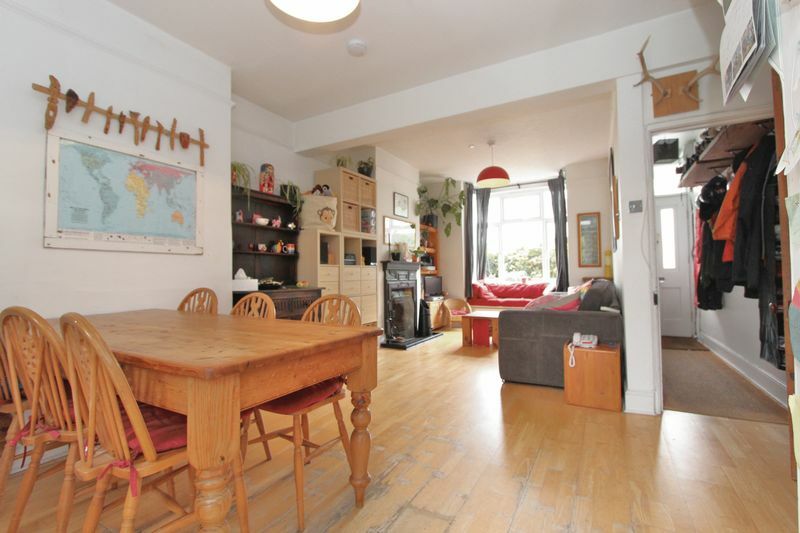 An extended Kitchen with fitted units, Cloakroom, French double glazed doors to rear garden. 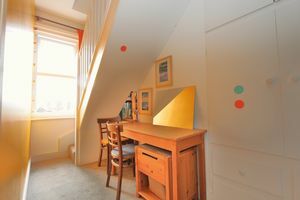 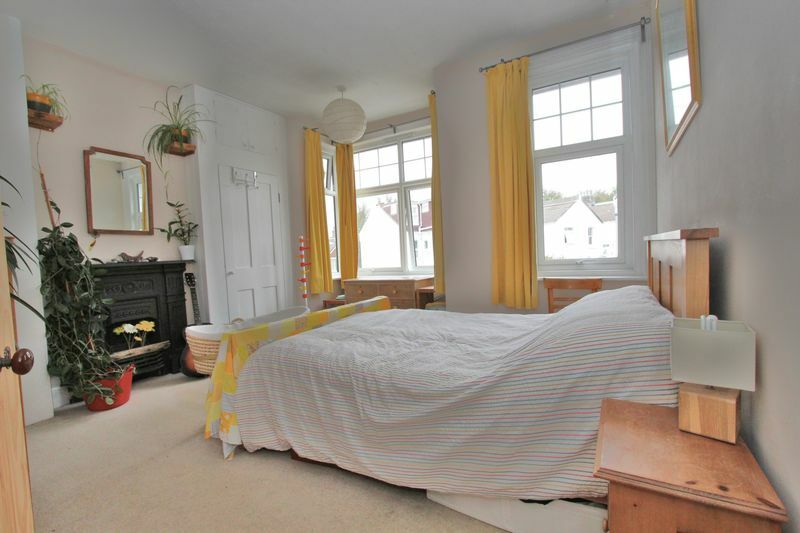 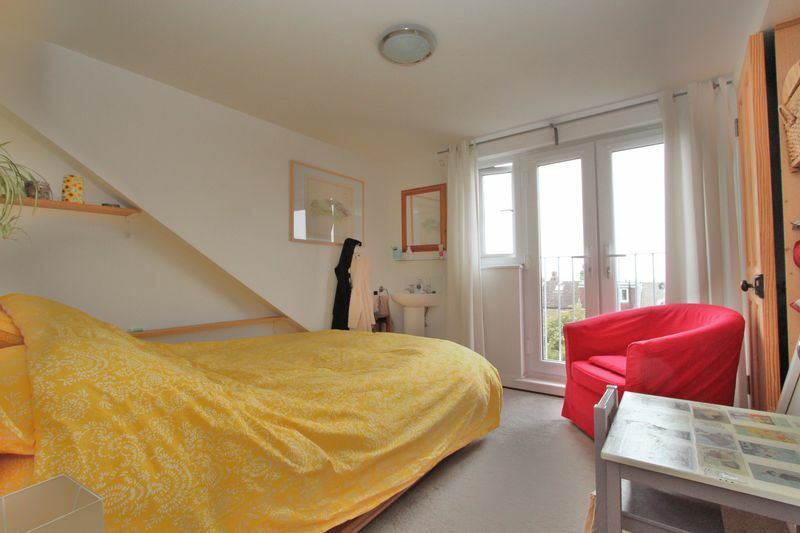 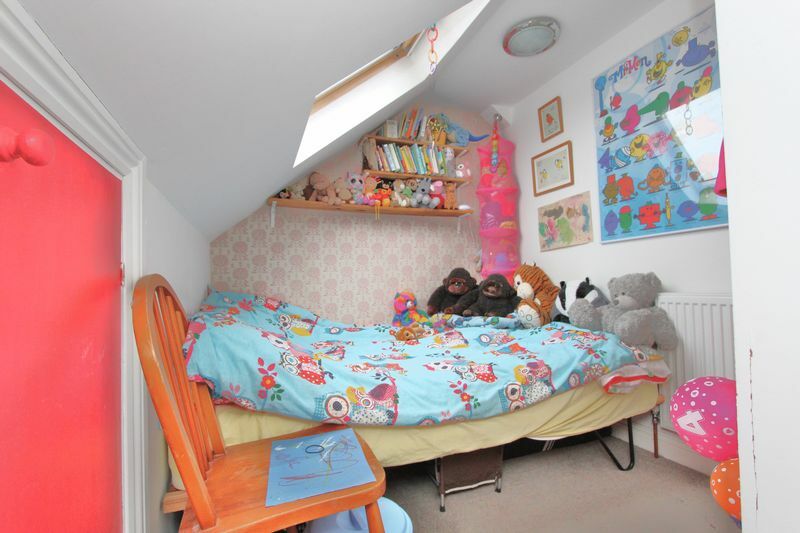 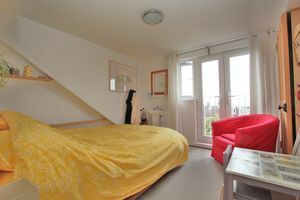 To the first floor large double bedroom. 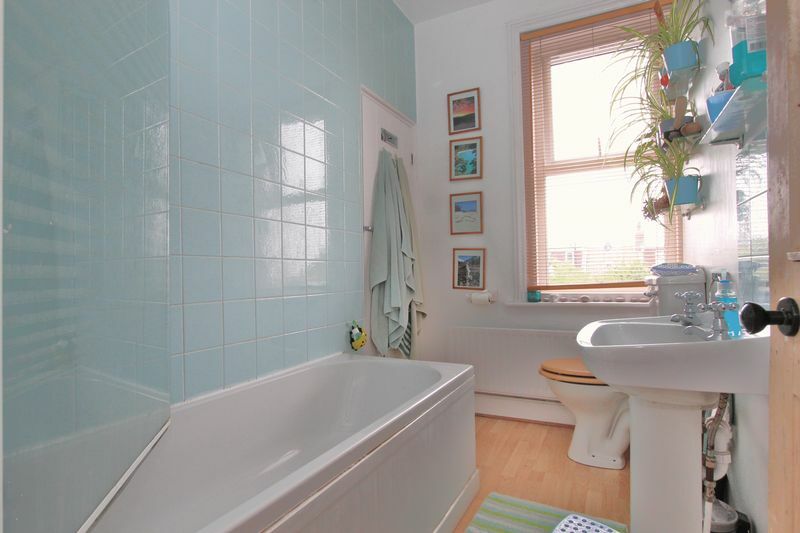 Family bathroom suite with electric shower. 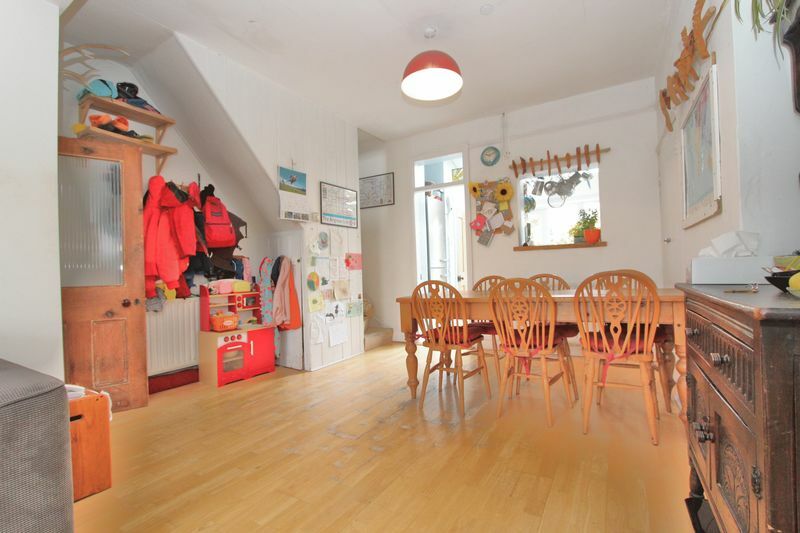 Office space with window to rear and stairs raising to top floor with two bedrooms, a large double bedroom with Juliet balcony offering stunning distant sea views and a single bedroom. The very pretty cottage garden, south facing and arranged for easy maintenance a good size level garden, brick paved patio and singled areas, large timber built garden shed. 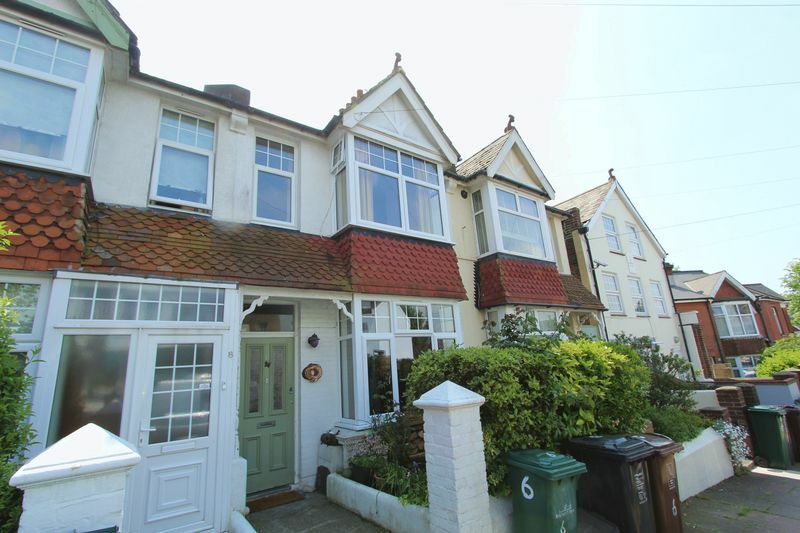 The property is situated in this highly sought after residential road just to the north of Fiveways. 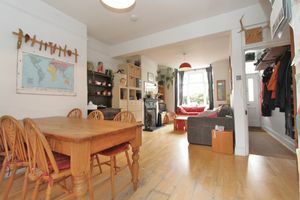 There is excellent local shopping is nearby including a Post office, Butcher, Baker, Greengrocer and Co Op. Also within walking distance are excellent schools for children of all age groups. 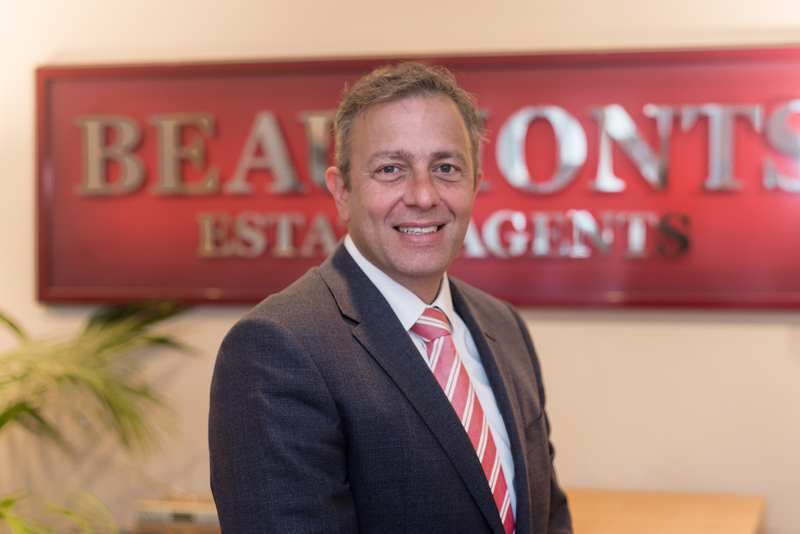 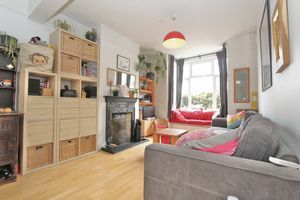 There is excellent public transport within easy reach providing access to Brighton City Centre and the A27. 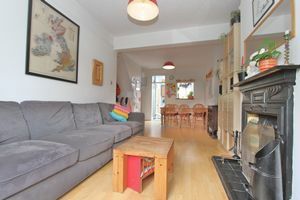 Preston Park mainline railway station, with a direct service to London Victoria is just a short walk away and Brighton seafront with its fine recreational facilities and bathing beaches being approximately two miles distant.